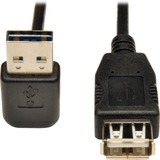 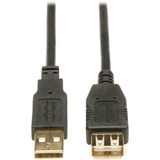 USB 2.0 extension cable (A M/F) is designed for use with USB 2.0 A/B device cables. 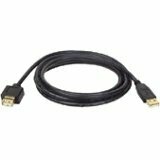 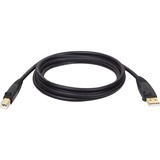 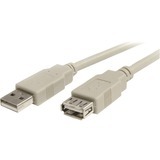 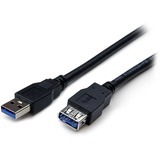 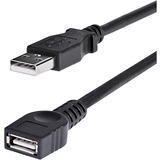 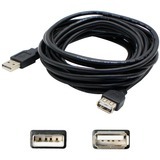 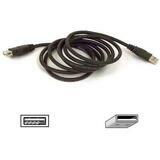 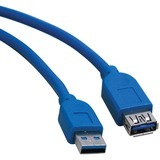 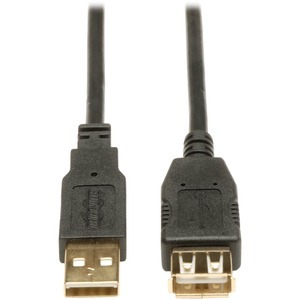 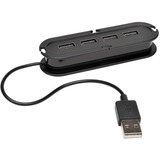 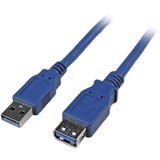 6' cable is backwards compatible for use with older USB 1.1 cables. Superior foil shielding delivers reliable, error-free data communications. Gold-plated connectors and gold-plated copper contacts provide superior conductivity. 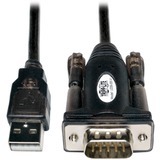 Molded connectors and integral strain relief enhance the durability and extend the life. 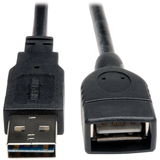 The significantly faster, data-transfer rates of USB 2.0 (up to 480 Mbps) make it perfect for multimedia applications.